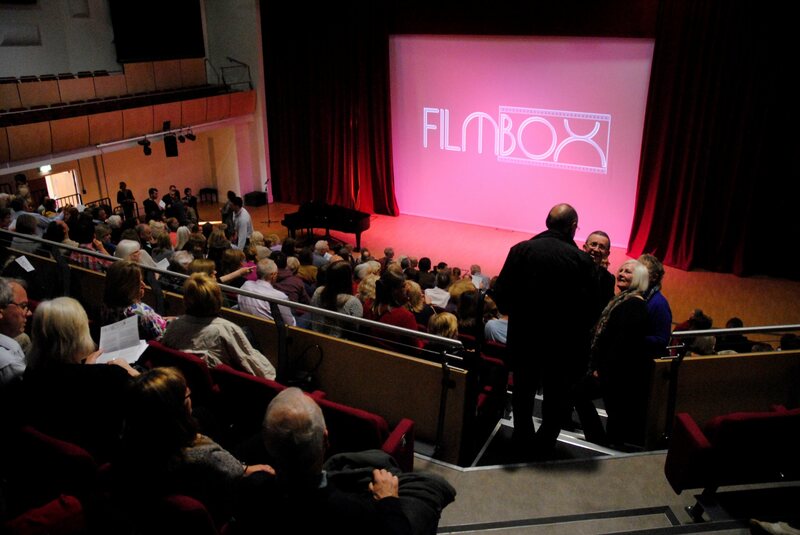 Send in your application for a 6-month membership of FILMBOX (runs 1 Feb-31 July 2014) FOR ONLY £15 by 31 December and we’ll give you an extra month, January, FREE! 7 months discounted cinema tickets for up to two people per film, for only £15! Members can buy up to two tickets per film for only £4 each, instead of £7 each, saving £6 every visit! Plus a free drink (worth up to £3) after every 5 drinks with our Members’ loyalty card. Why not give this as a Christmas gift for a film buff friend? This offer can save you £12! (ie a £3 saving on each of a total of 4 full-priced tickets to two films). See photos of our 2 proper cinemas and cafe/bar, below. Look on our website for info of the films we have shown in our first 18 months and our Jan films. Wishing you a very Happy FILMBOX New Year! 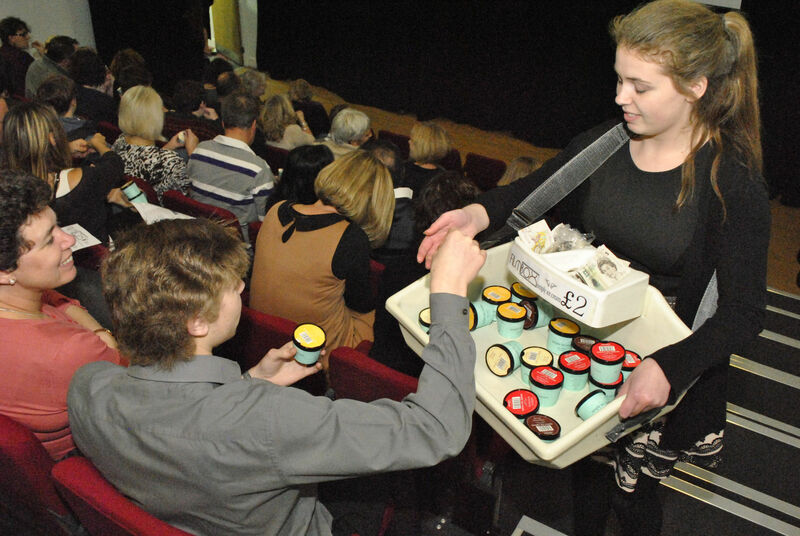 Don’t hibernate at home, our little cinema is warm and friendly!